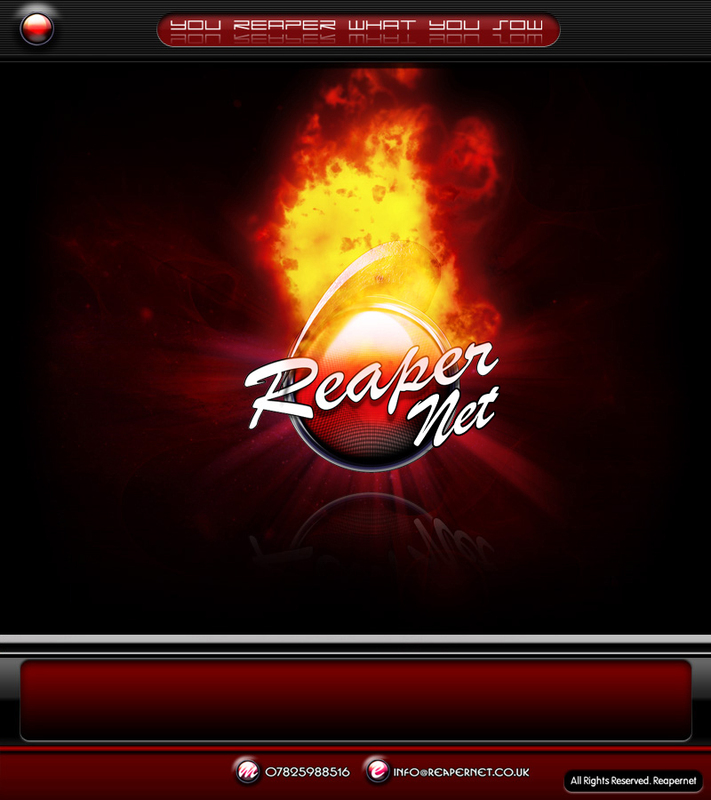 Welcome to Reapernet.co.uk A u.k based Webdevelopment company. Reapernet brings you the latest in graphic and imaginative site construction. We mainly cater to small companies and freelancers looking for simple but graphicly pleasing sites at the fraction of the normal cost. Let us help present you to the World.